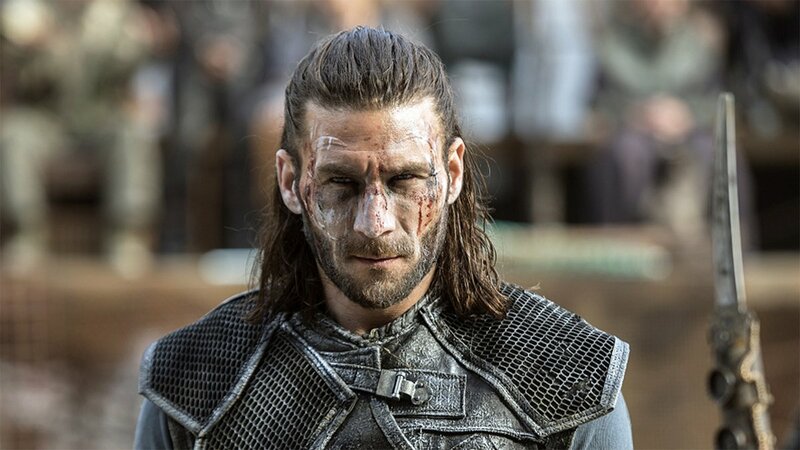 The 100’s executive producer Jason Rothenberg revealed during the show’s 2016 Comic-Con panel, that actor Zach McGowan will be reprising his role as Roan, King of the Ice Nation. The CW has promoted McGowan to series regular for season four, revealing that he has survived the gunshot wound Kane (Henry Ian Cusick) inflicted upon him while chipped. King Roan has been both an saviour and an enemy to the shows lead, Clarke (Eliza Taylor). Rothenberg also confirmed that Indra (Adina Porter) – who was badly injured in the season 3 finale – will return in a number of episodes. Co-executive producer Aaron Ginsburg also tweeted the news and revealed night-blood Luna (Nadia Hilker) will also be returning. So excited that we can FINALLY reveal that @Zach_McGowan is back for more in #The100 S4… as a series regular! Unfortunately, but not surprising for Lexa fans, Rothenberg confirmed Alycia Debnam-Carey will not be returning for season 4 as the grounder Commander but the flame will still be important. The 100 season 4 begins production soon. The series airs on The CW in the US, and on E4 in the UK.